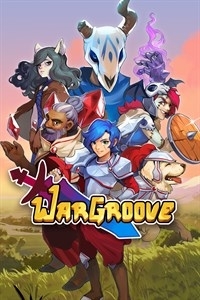 Wargroove is a modern take on the simple yet deep turn-based tactical gameplay popularised in the 2000s by handheld games such as Advance Wars. 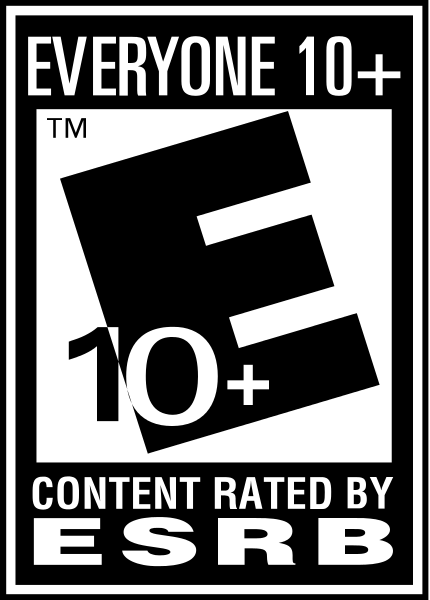 As big fans of those games we were disappointed to find that nothing in this genre was available on current generation platforms and set out to fill the gap ourselves. Wargroove aims to recreate the charm and accessibility of the titles that inspired it whilst bringing modern technology into the formula. This modern focus allows for higher resolution pixel art, robust online play and deep modding capability, ultimately creating the most complete experience for Advance Wars and TBS fans.